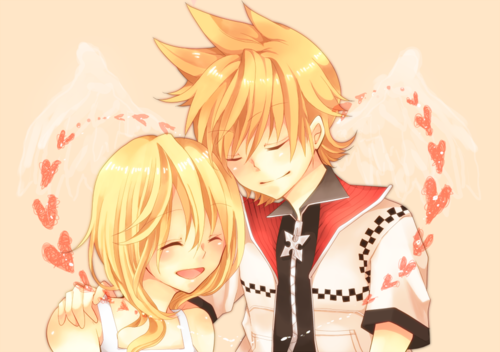 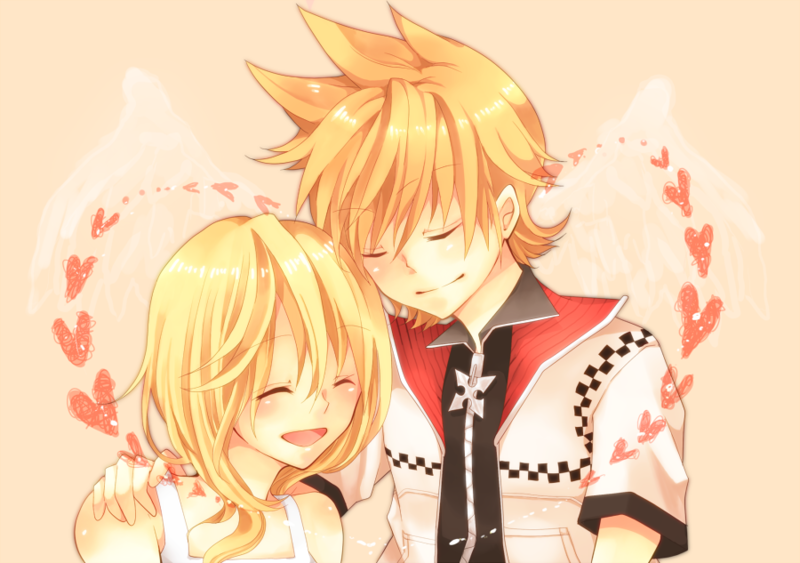 Roxas x Namine. . HD Wallpaper and background images in the Naminé club tagged: naminé kingdom hearts namine roxas soul-dragneel.